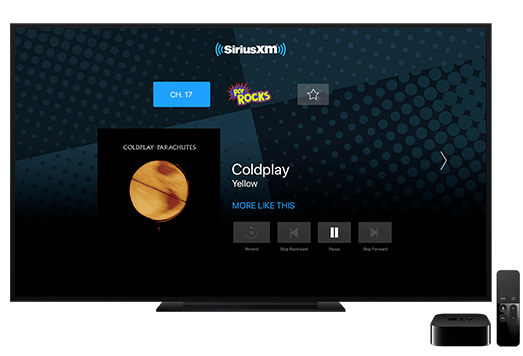 SiriusXM Canada has announced it has launched on Apple TV 4 and 4K, offering over 200 channels of commercial-free stations. Existing SiriusXM subscribers will be able to customize their channels with MySXM, while also listen to the library of archived shows via SiriusXM On Demand. 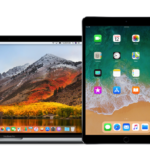 Users will also be able to set and select favourites, plus also resume shows started on another device or the Apple TV app. What’s currently playing will also be viewable when the integrated screen saver kicks in. SiriusXM offers a free 30-day trial for new customers.